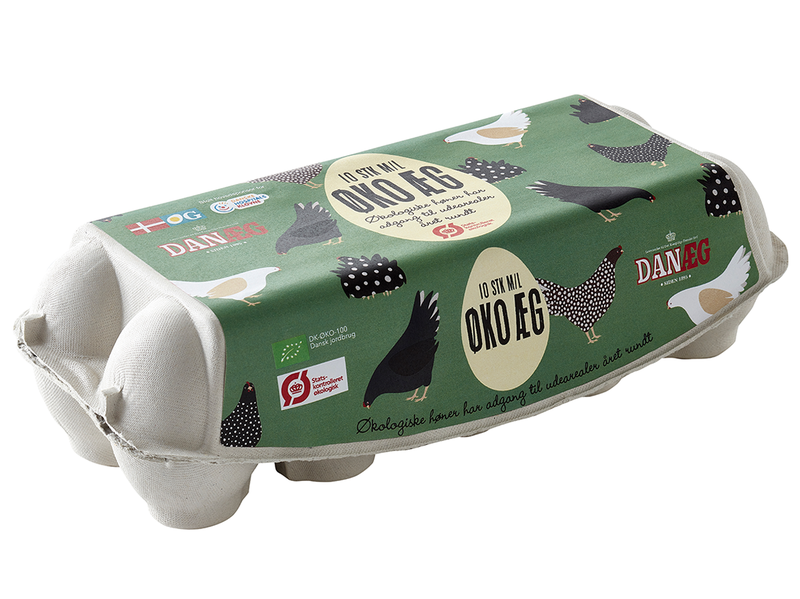 Our vision is to bring great-tasting and sustainable egg products to the world. 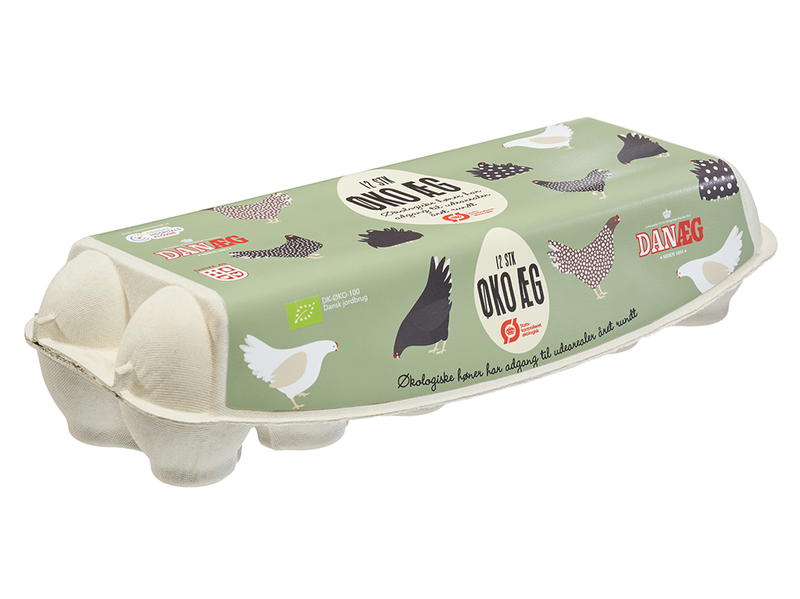 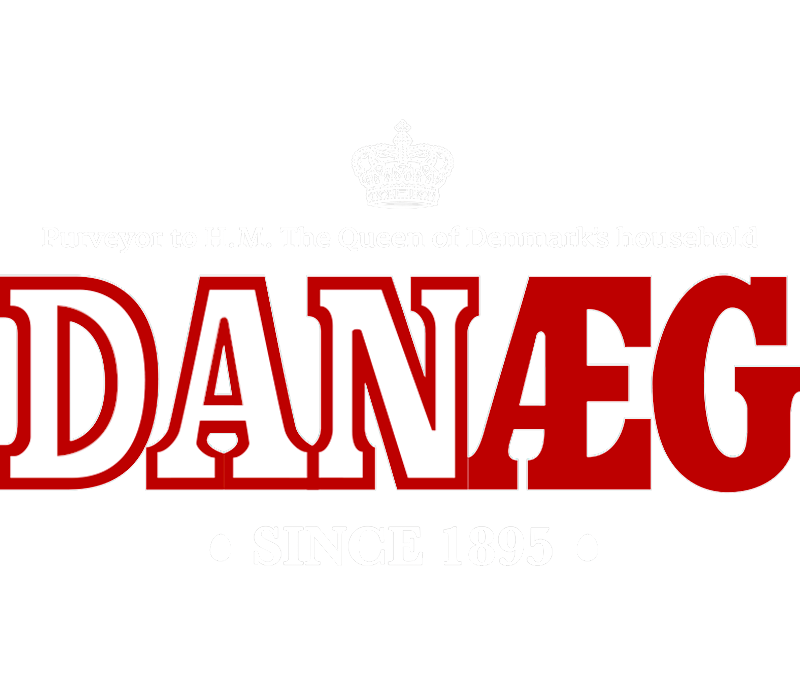 DANÆG has delivered eggs to consumers since 1895, when the company was founded as a cooperative. 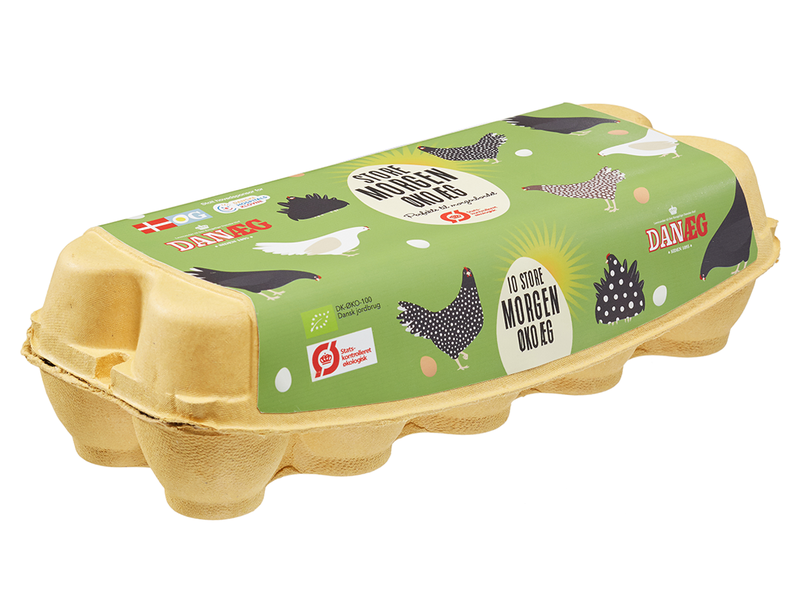 Today, we are still owned by our farmers as well as by the Danish farming cooperative, DLG. 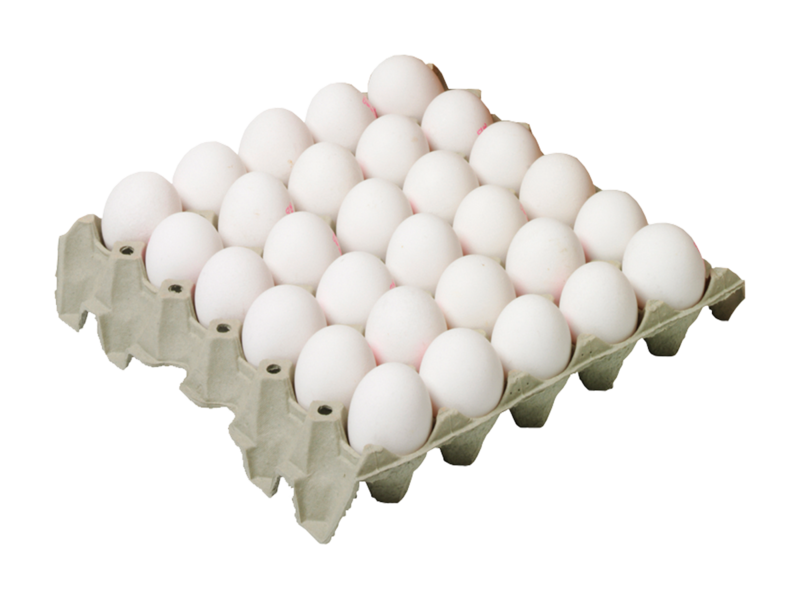 Animal welfare and food safety are high on our agenda. 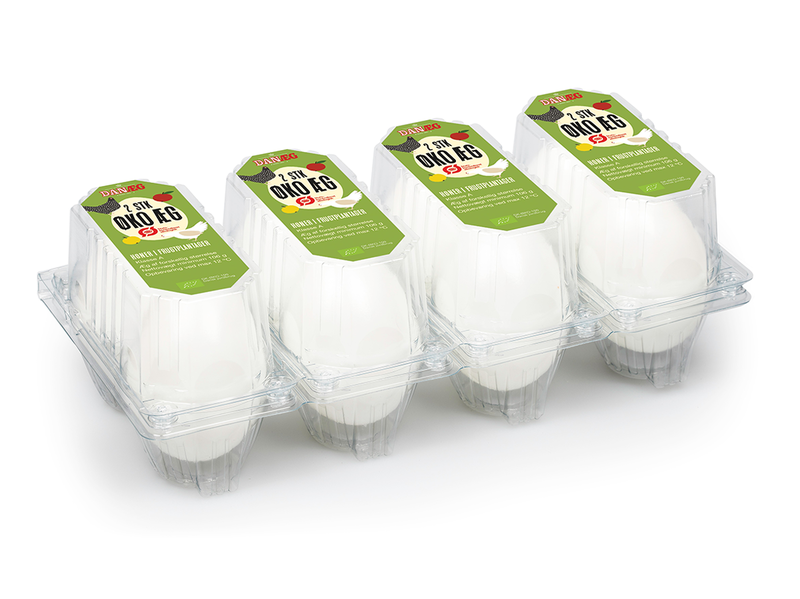 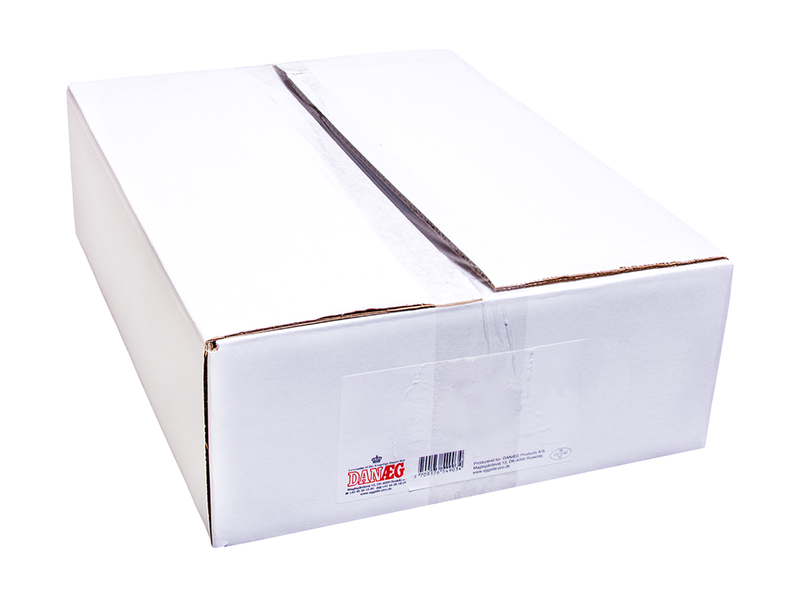 We use a farm-to-table quality system based on HACCP and we are FSSC22000 as well as KAT-certified. 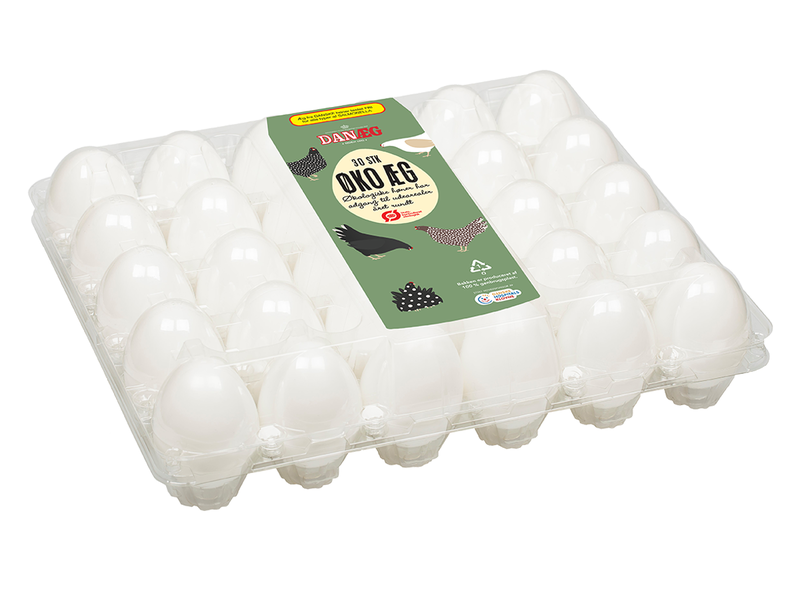 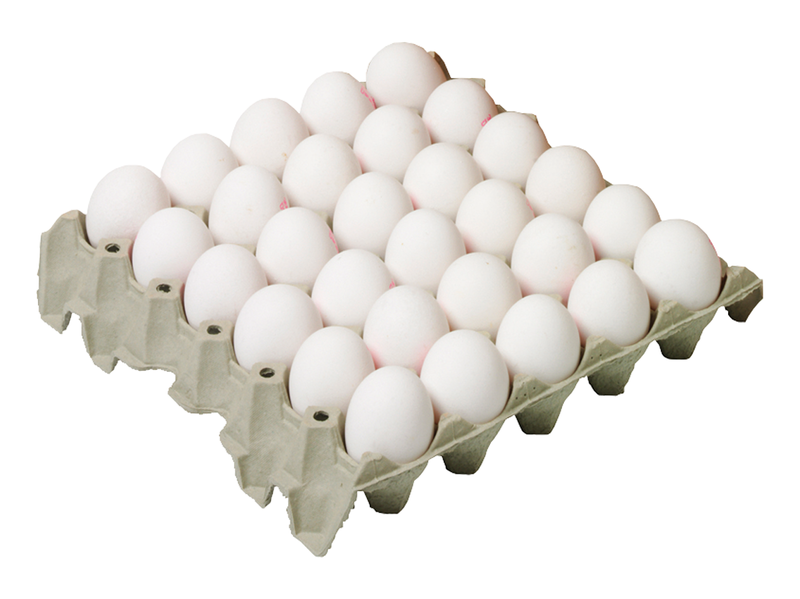 With our stringent quality control requirements and unique salmonella management plan, we can declare Danish eggs to be among the safest in the world.